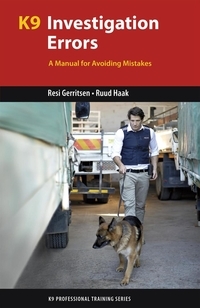 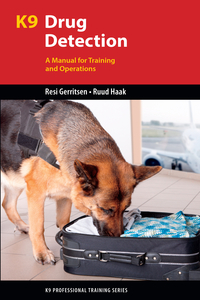 Dr. Resi Gerritsen and Ruud Haak have trained search and rescue dogs for more than 30 years and have taken part in rescue operations around the world. 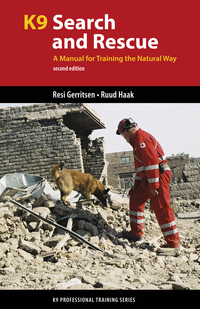 They serve as training directors and international judges for the International Red Cross Federation, the United Nations, the International Rescue Dog Organization and the Federation Cynologique Internationale (FCI). 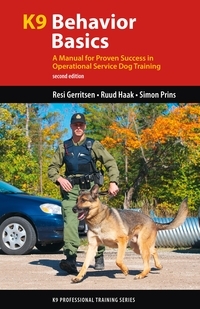 Based on their decades of study and experience, their innovative SAR training method is rooted in a firm, scientific understanding of K9 instincts. 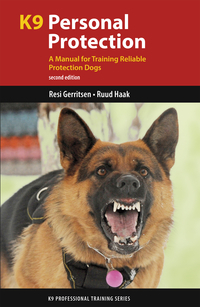 Which Dogs Can Become SAR Dogs? 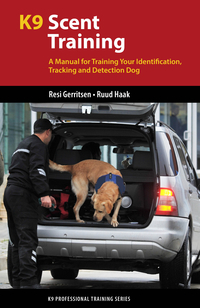 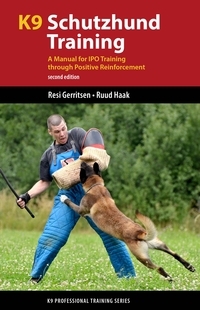 Who Can Become a Handler?